The day has finally arrived! The Curse of Troy is now uploaded and available to purchase. The author has told a story worthy of a full novel with a well-accomplished suspense and anticipation. It leaves the reader wishing for more. I received a surprise message from the lovely Emily Guido of The Light Bearer Series fame before Christmas nominating me for a quintet of awards. THANK YOU Emily, my head is still reeling! Three of the five I received during 2012 and not sure I deserve the other two, but Emily assured me otherwise. There are, as always, instructions and while it’s good to adhere to them, I’m going to be a little creative with their interpretation. I would also like to add this will be the last nomination I will accept. As they say, go out with a bang! 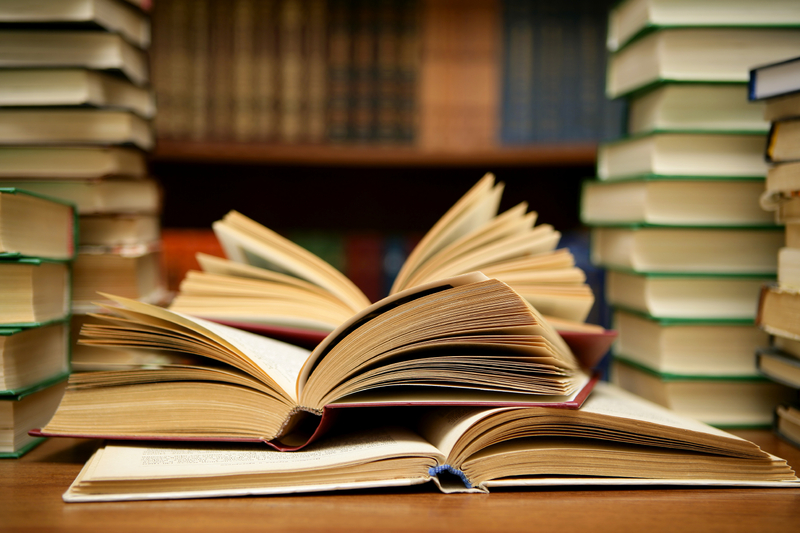 Literature and Culture A wonderful blog about world literature and history. She Kept a Parrot Take a virtual journey with George as she showcases her photos from her garden to railway tracks and beyond. The World of Alexander the Great If you want to know about Alexander the Great, this is the blog for you. Comprehensive and thorough. Author Thelma Cunningham Probably the most compassionate site I follow. 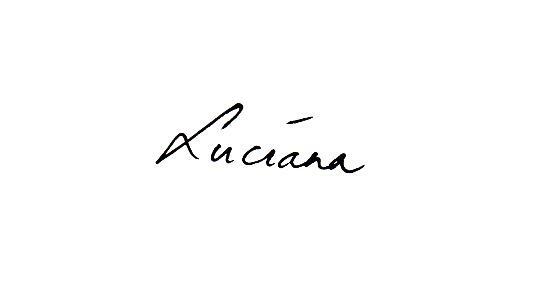 Poeta Officium A writer’s journey, one of which I can relate to. Thanks Virginia. Julie Hicks A blog with character Actually, I don’t need to add more, but I will anyway. Julie’s blog is witty and her weekly story excerpts are fun and well written. Look for her pictures, they are whimsical and cute. Thank you all so much for participating and voting for your favourite cover Book Cover Reveal. It was a wonderful response and a big thank you to those who commented. I have a few ideas as per suggestions for my next story and book cover. 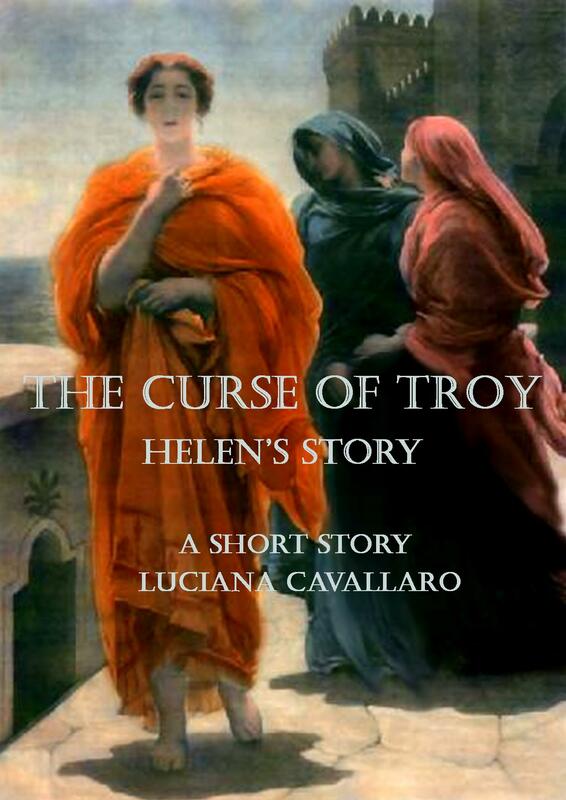 Look out for the release of The Curse of Troy on 10 January 2013 with the most voted for cover on Amazon, Smashwords and Kobo. I would also like to take this opportunity to thank everyone who has visited my blog over the year. You are all wonderful. 2013 is looking to be a big year so please drop in. You are all welcome. I would like to thank A.M. Day for inviting me to participate in this blog tour. Aletha is the author of The Throne of Olympus Book One: Blood Bond and now available on Amazon in print and as an eBook. She lives in Wisconsin with her children and their dog Simi. She has dreamed of being a writer since a small child once seeing the stage production of A Christmas Carol at the Chicago Goodman Theatre. Throne of Olympus is her debut novel and is about how two mortals become a modern-day Zeus and Hera, reviving Mt. Olympus, protecting it and the throne from the impending enemy takeover by the “Unworthy” descendants of the Greek gods. I was writing Aphrodite’s Curse when I had light bulb moment. 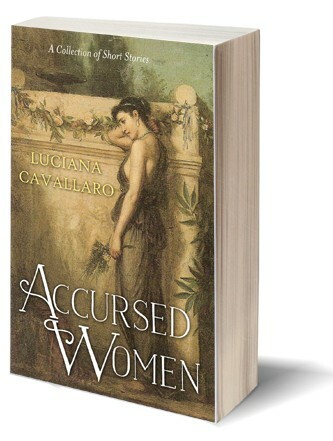 A series of short stories with a female protagonist, from Greek mythology and, the dilemmas they’ve had to endure. My character is Helen, who’s been written, filmed and drawn about more times than I can count since her inception in Homer’s Iliad. 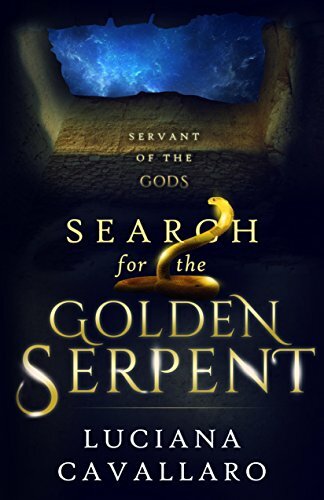 I wanted to hear a different story about the legend surrounding the Trojan War, so I wrote one. Historical Fantasy but can be considered as Epic Fiction. It would be interesting to see in a movie, with plenty of flashbacks. There are two main characters in this story: Helen and the travelling historian. For the role of Helen I would cast Kate Beckingsale because of her ability to play strong leading females and yet be feminine; and for the young historian I would choose Jake Gyllenhaal mainly for his bookish appearance yet nice physique. The Curse of Troy is the untold story of a woman’s fall from favour, the quest for supremacy and immortality. Self-published on Amazon, Smashwords and Kobo. Book launch: date 10 January 2013. Write it down so you don’t forget! It took about four weeks. Bettany Hughes book Helen of Troy, and Homer’s Iliad. Also I love Greek mythology and ancient history. The honour I have is re-telling ancient myths, to have people read them and grow to love them as much as I do. It is an alternative tale on the legend of The Iliad and subsequent stories that have been written since. 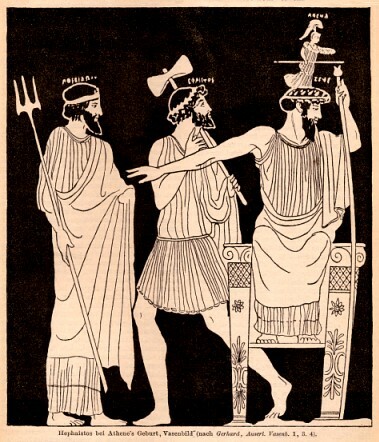 We will never know the real truth behind the story and of those who featured prominently in the Homeric tales. I wanted to tell Helen’s story and give her voice. It was her turn to let us know what really happened. Check out the answers these wonderful storytellers share on their blogs next week, 26th December.